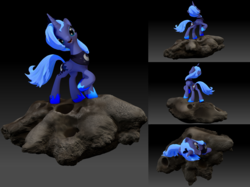 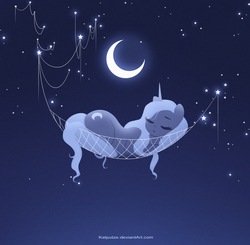 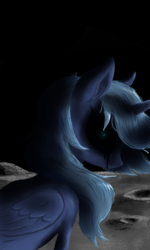 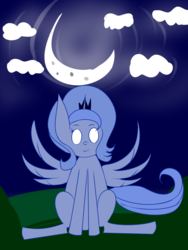 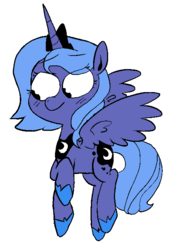 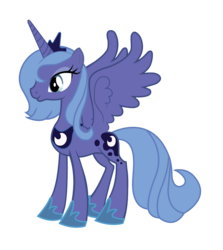 Short description: Princess Luna how she looked in the second episode. 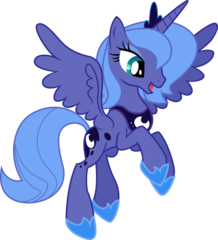 Princess Luna how she looked in the second episode, before her ethereal mane and tail, and darker color palllete. 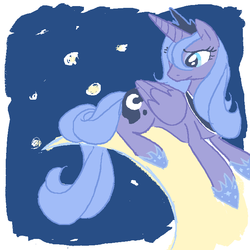 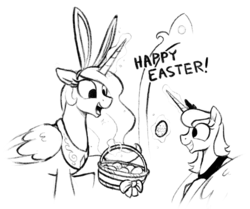 Does not apply to images where Luna is a foal as it is implied to be her normal look then.